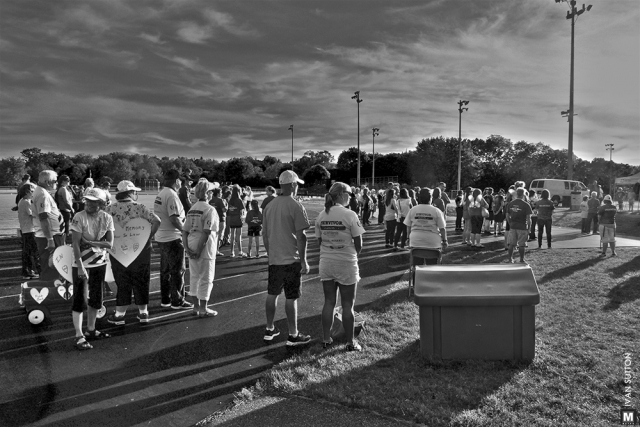 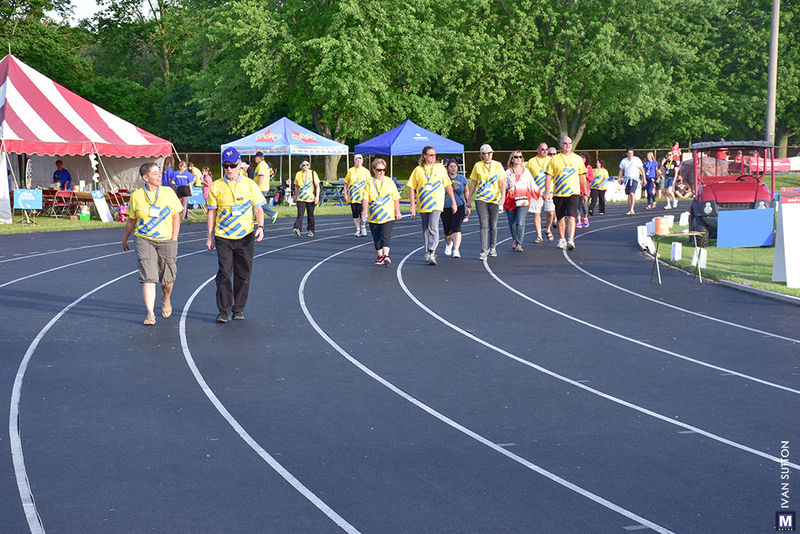 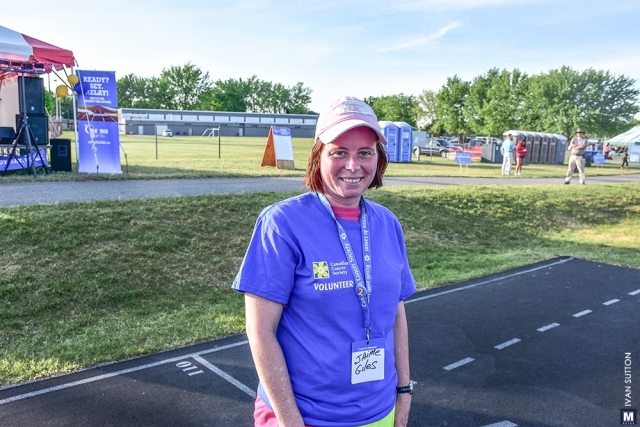 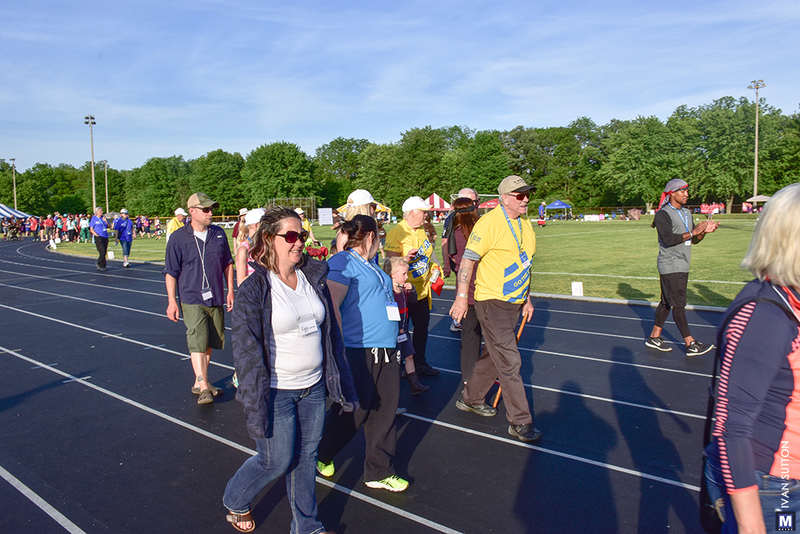 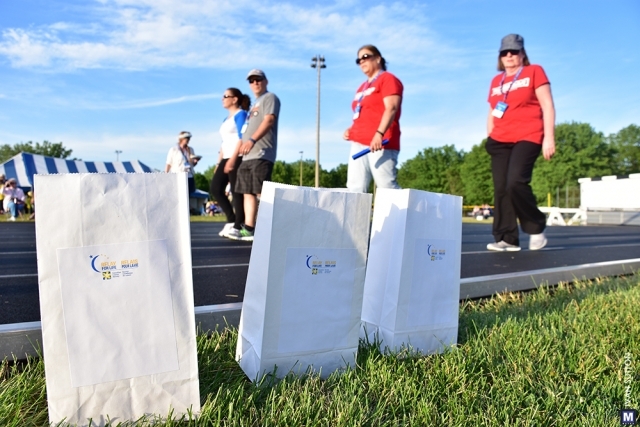 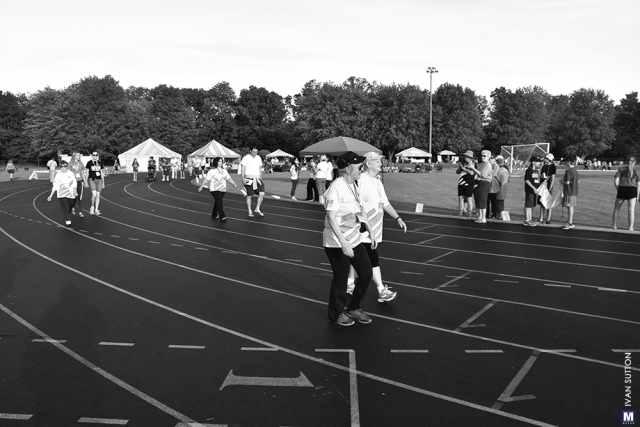 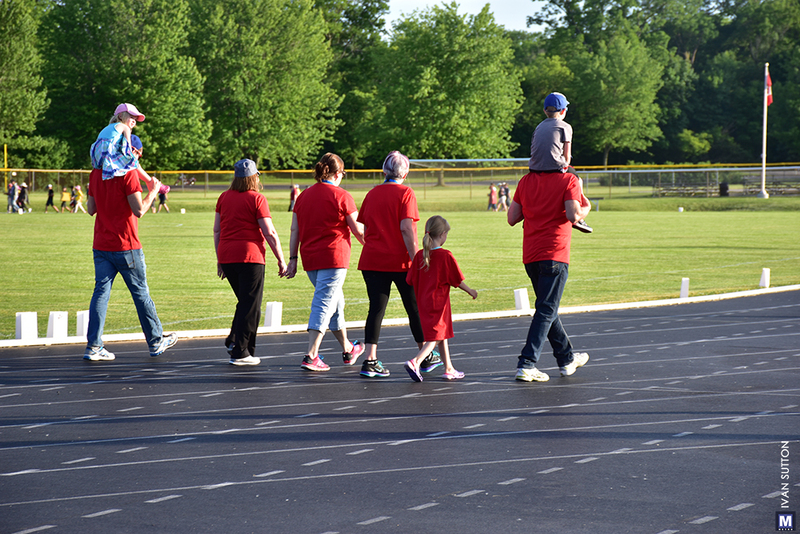 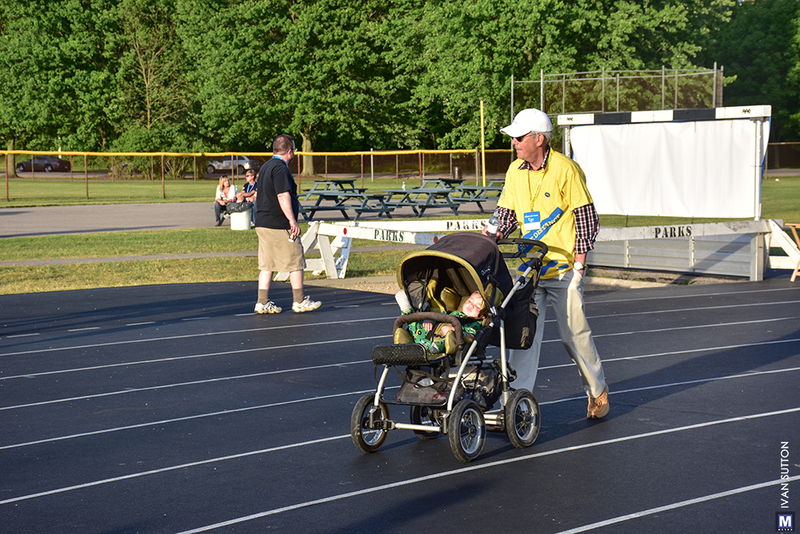 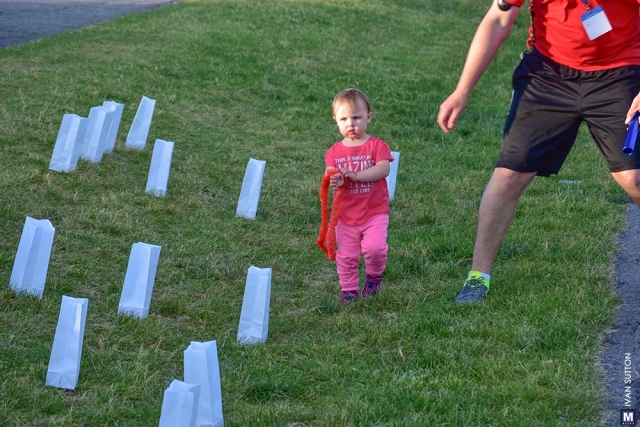 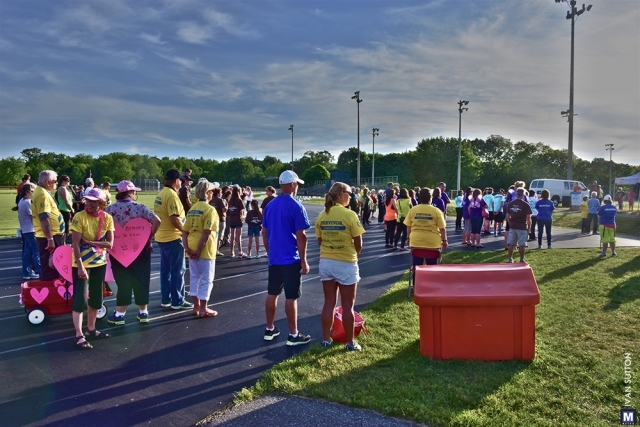 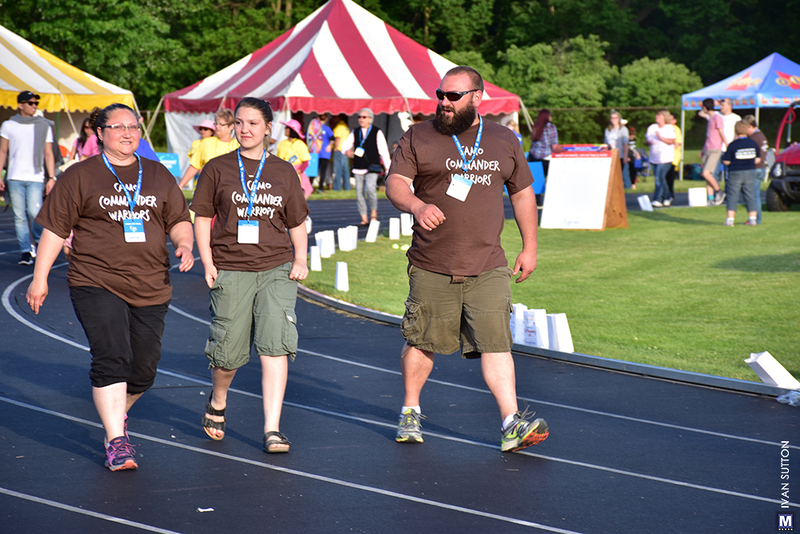 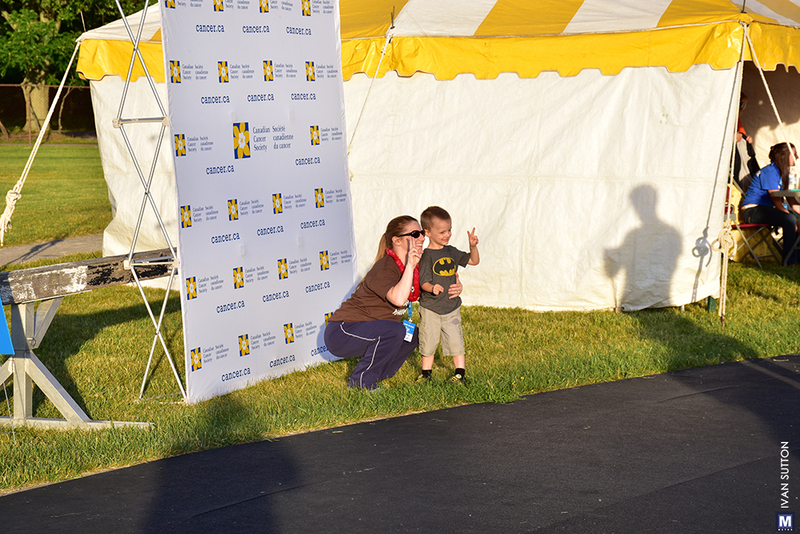 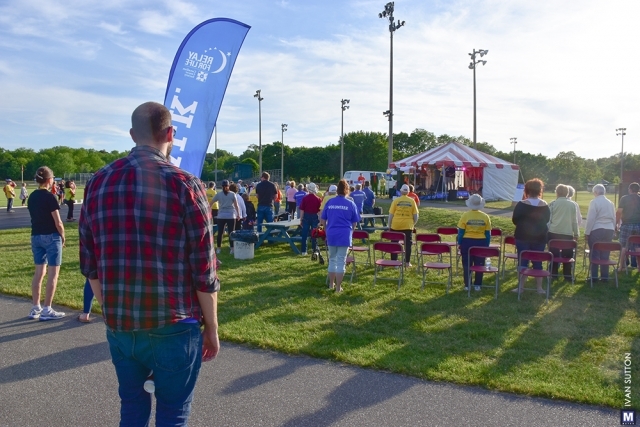 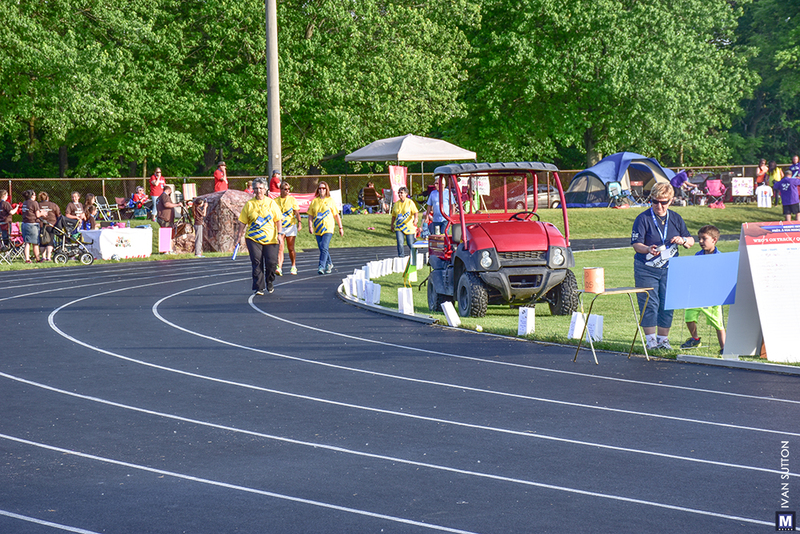 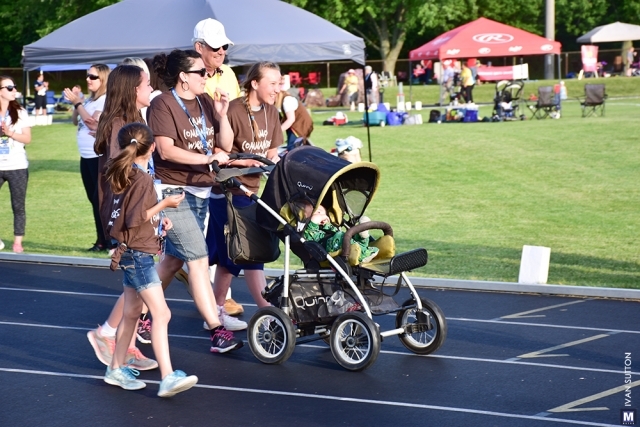 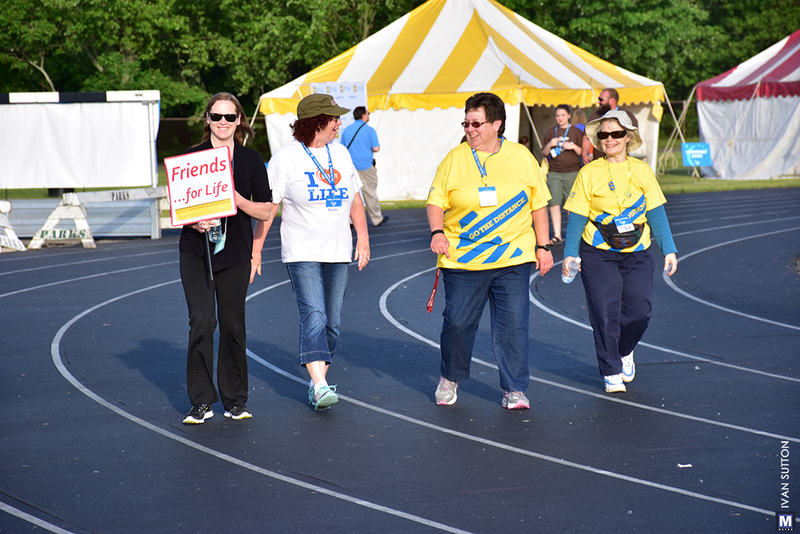 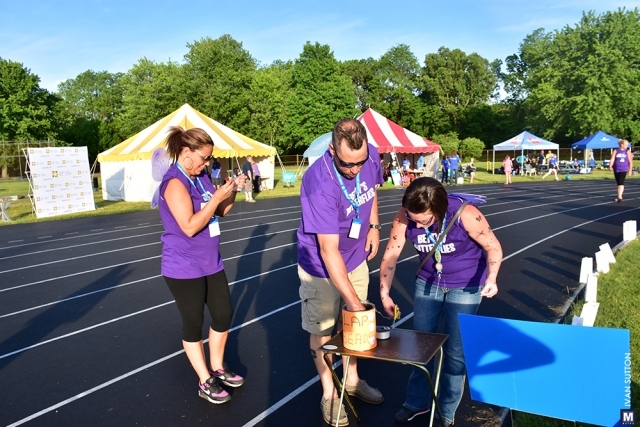 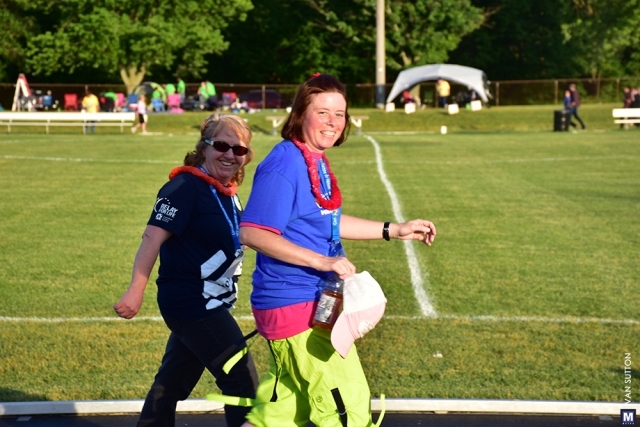 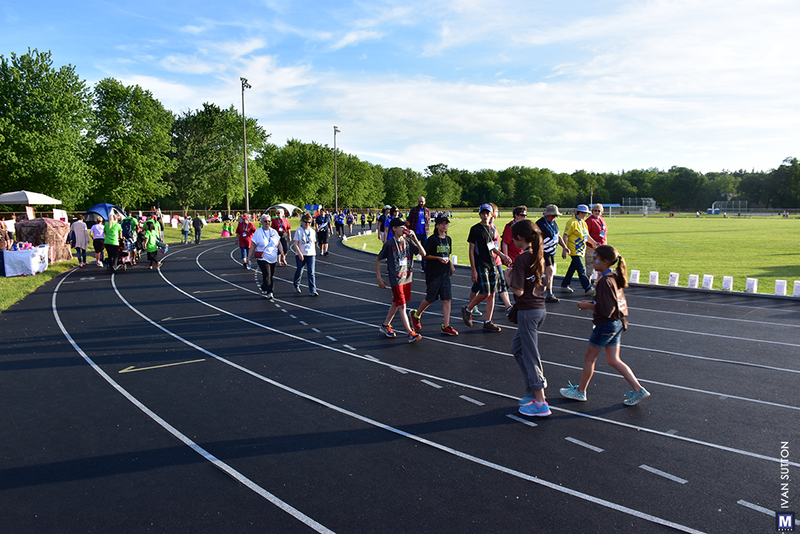 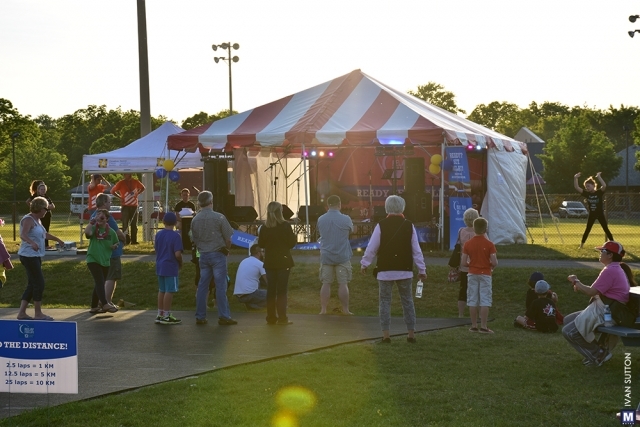 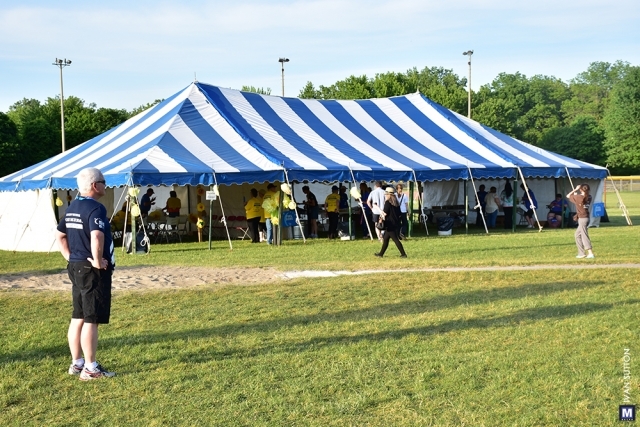 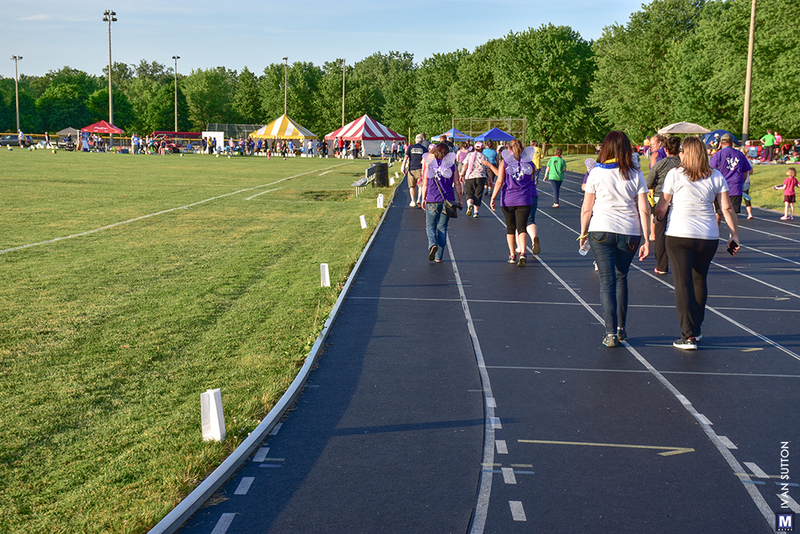 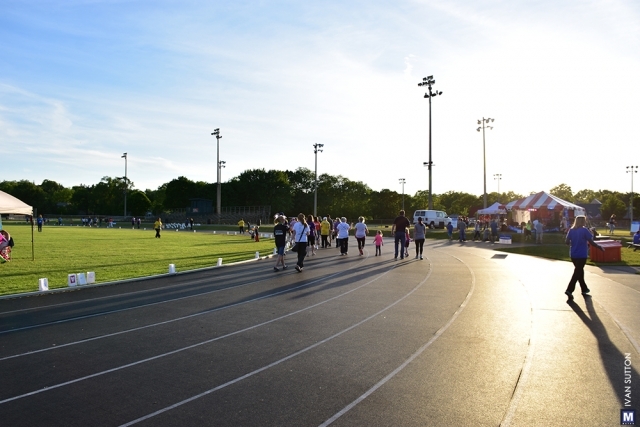 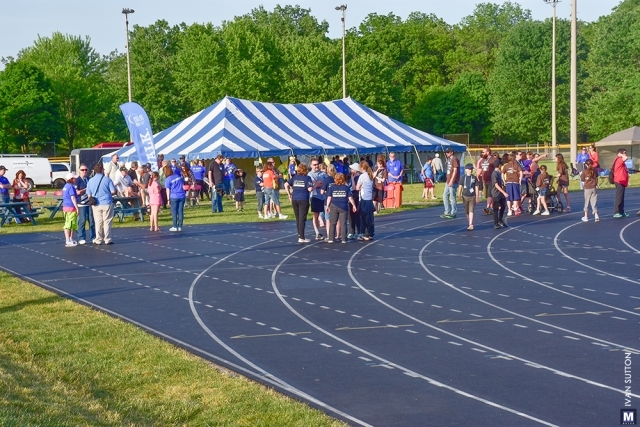 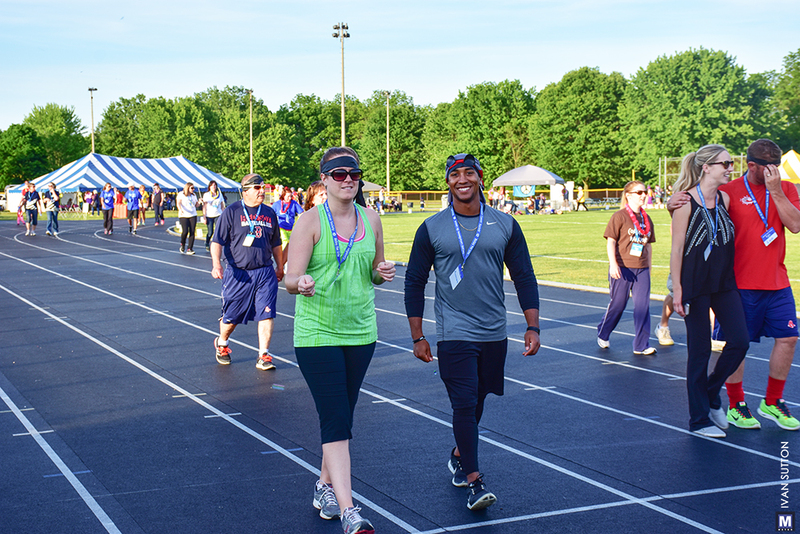 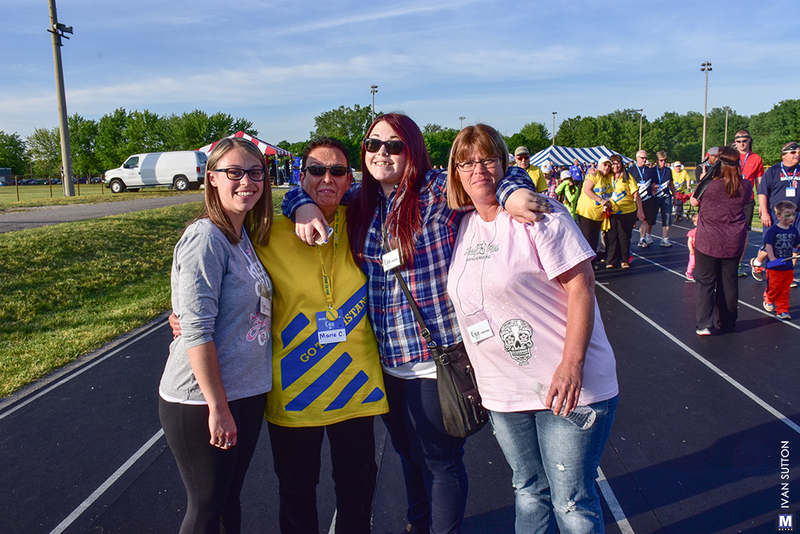 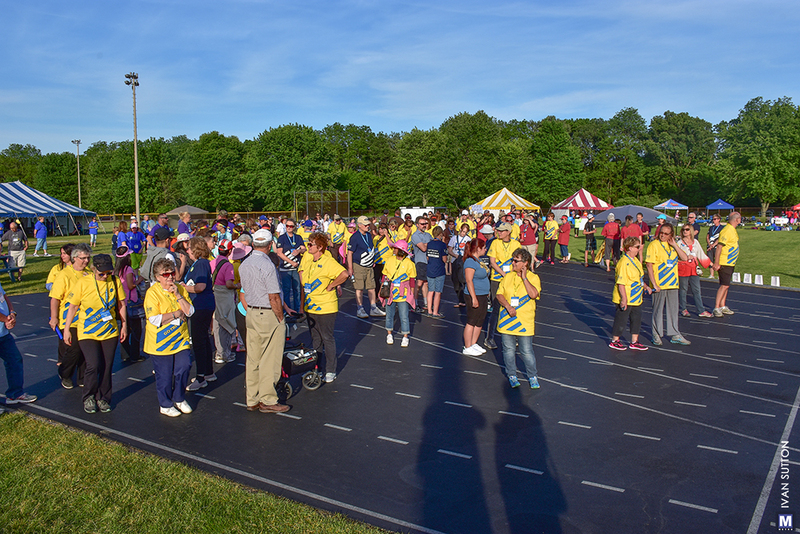 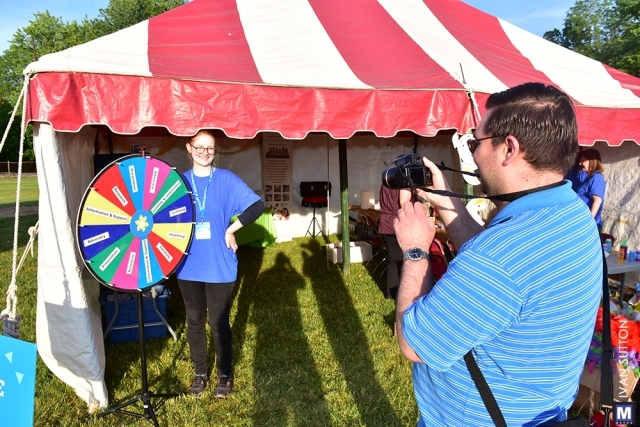 This was my first time attending the Canadian Cancer Society’s Relay For Life that took place at Lyon’s Park in Brantford last Friday evening. 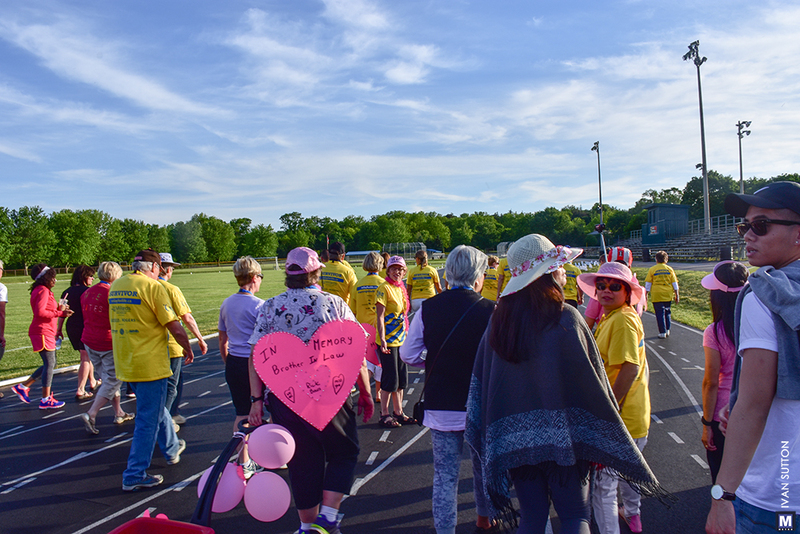 The mood was festive and there were hundreds of participants, both cancer survivors, relatives of survivors and relatives of those that lost their battle with the disease. 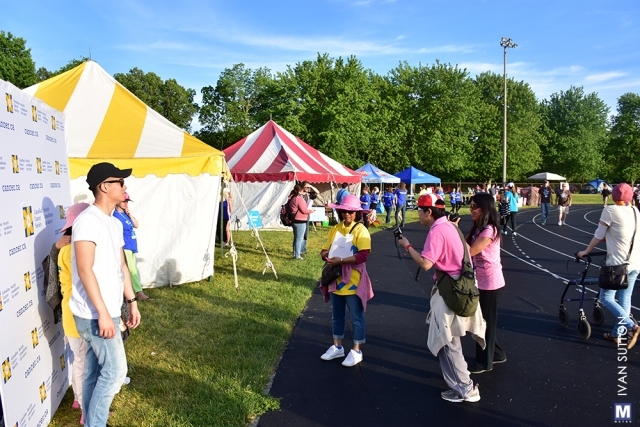 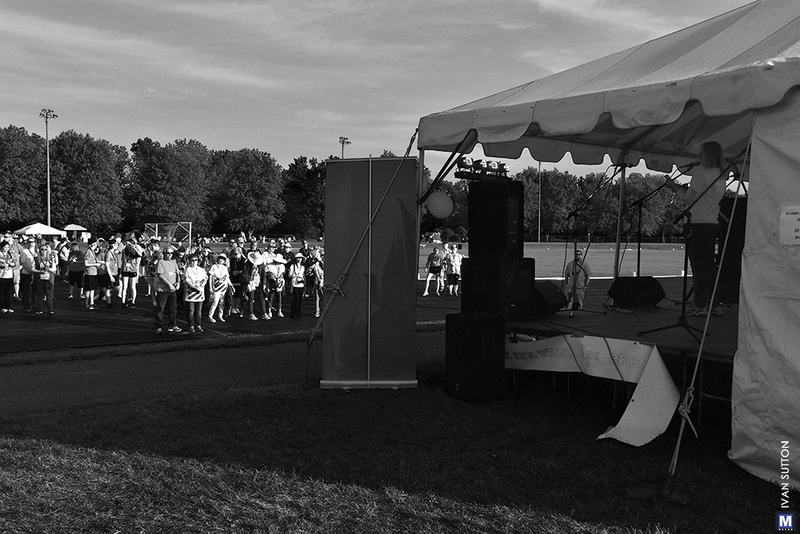 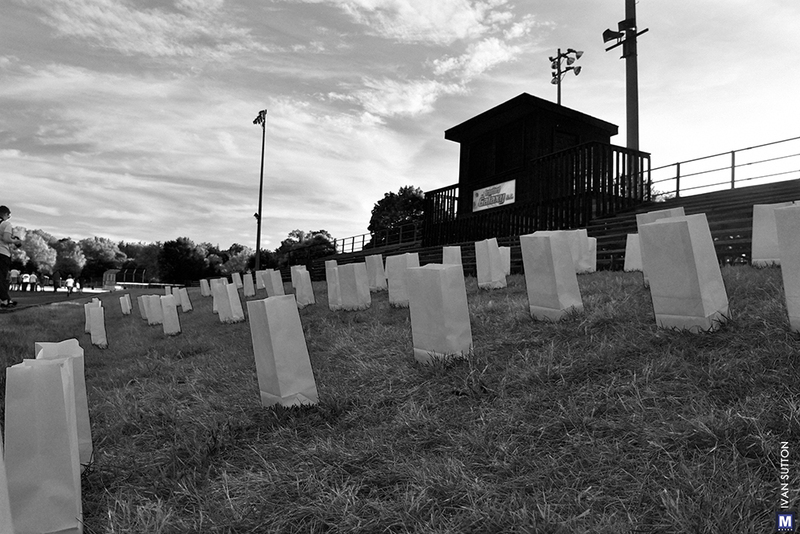 I had a chance to meet and speak with many of the participants, listen to testimonies of survivors, walk the track with hundreds of others and learn about the event and its impact in the community. We arrived there at about 7PM and there were hundreds there already. 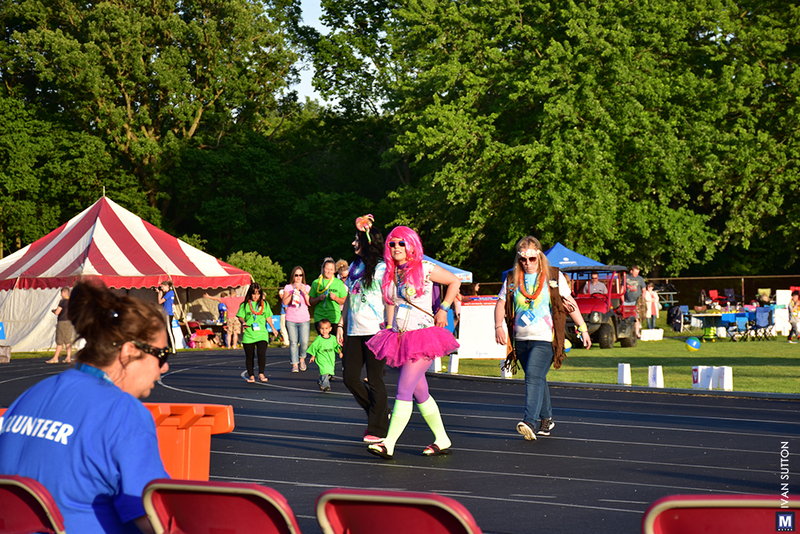 It was a very colorful scene as people littered the track, the area in front of the stage and areas around the track. 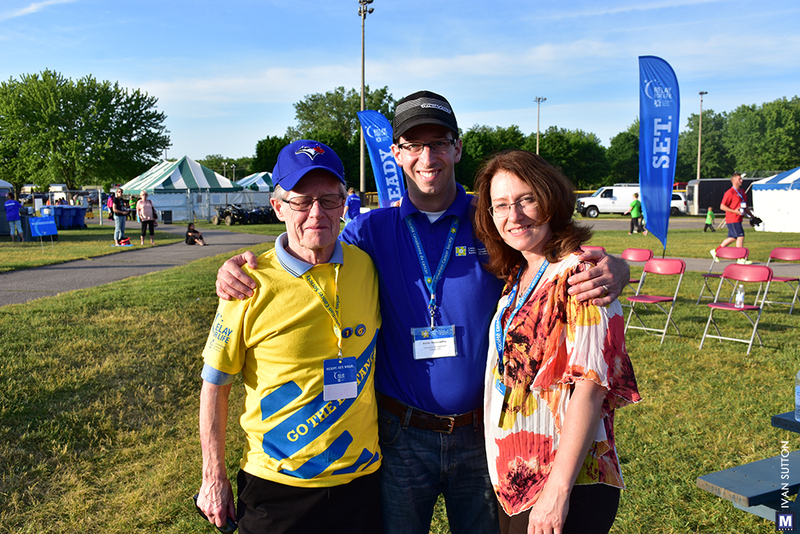 It was nice to see the folks from BScene, Brantford’s local newspaper.